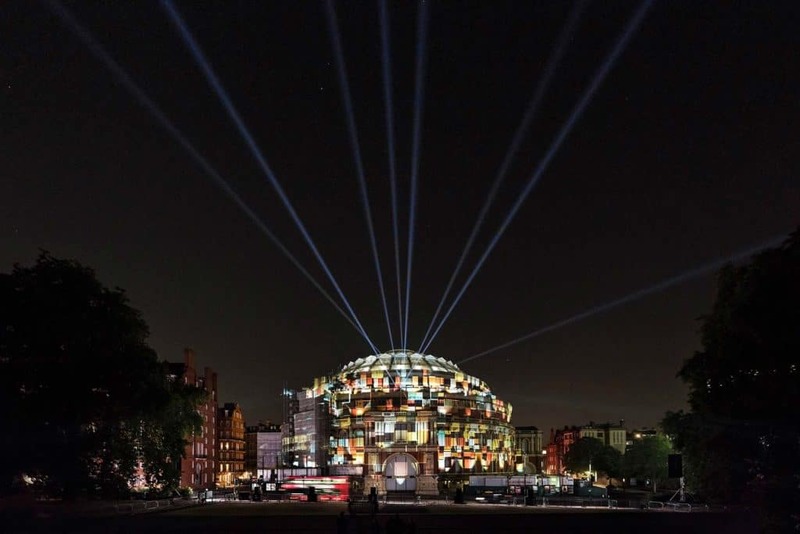 Five Telegrams was a co-commission for 59 Productions and composer Anna Meredith. 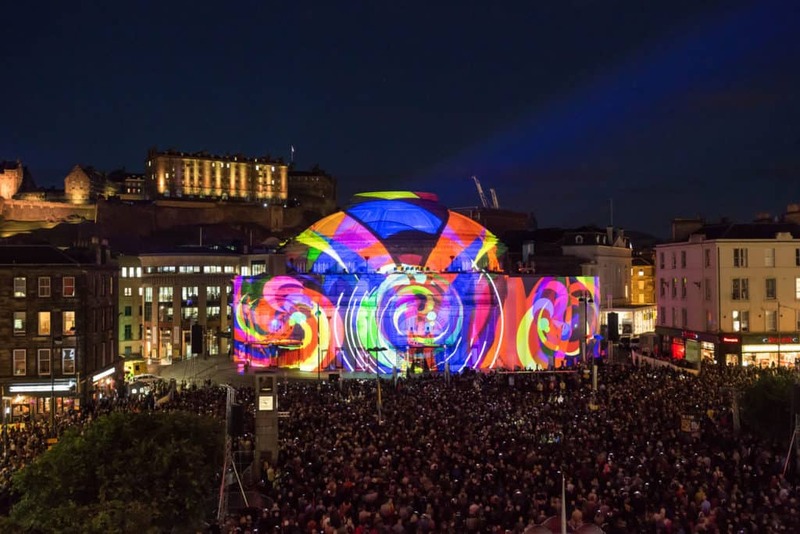 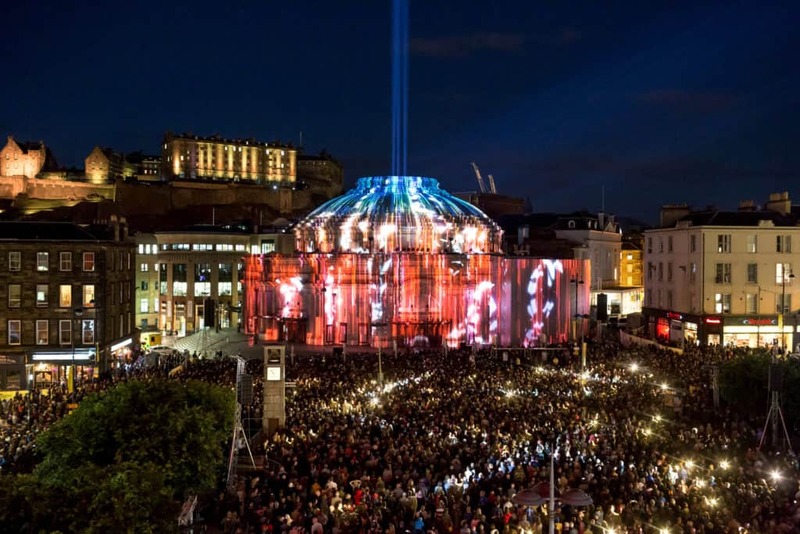 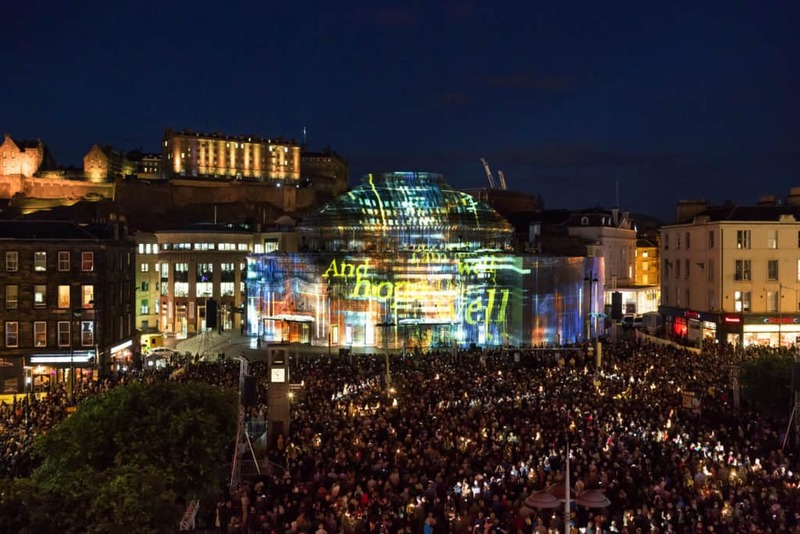 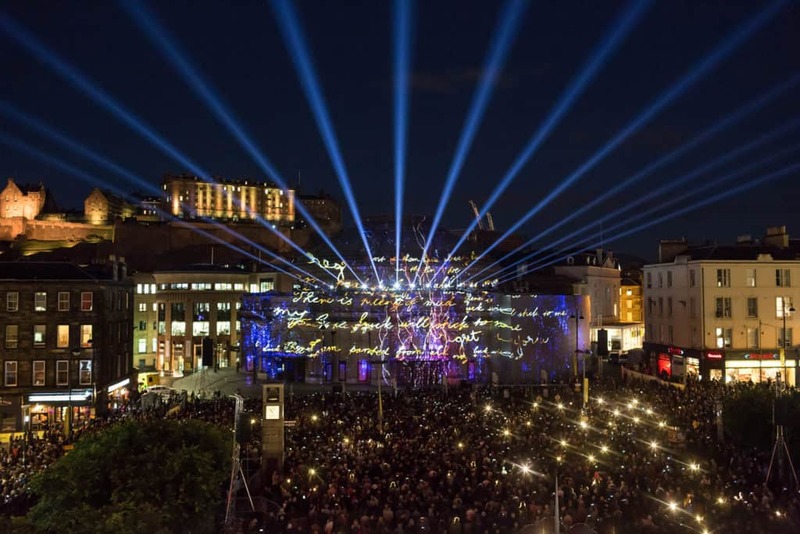 The commission came from a joint venture between the BBC Proms, Edinburgh International Festival and 14-18 Now. 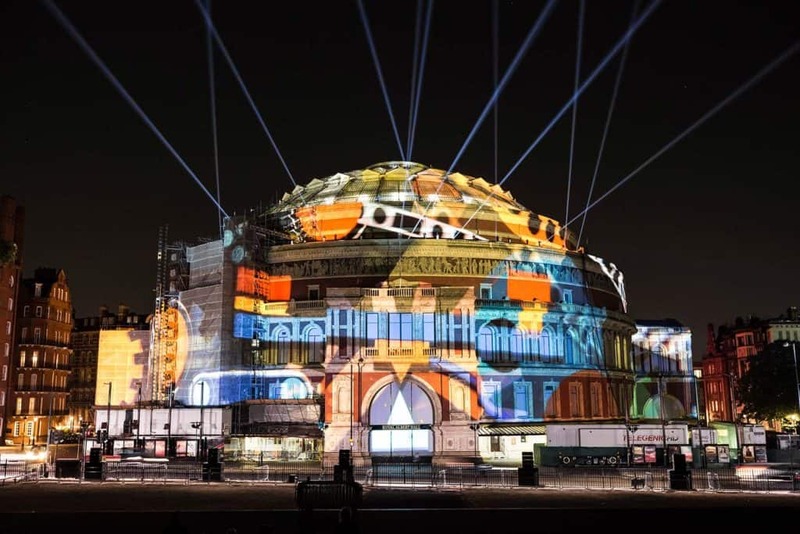 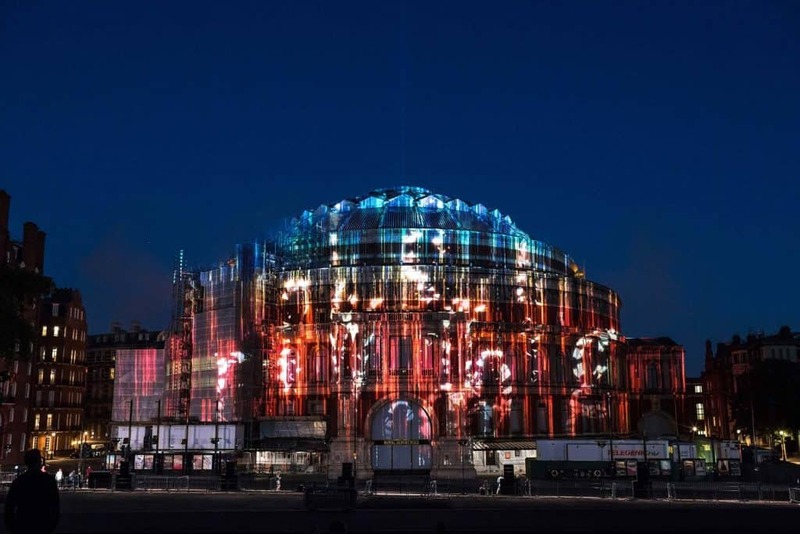 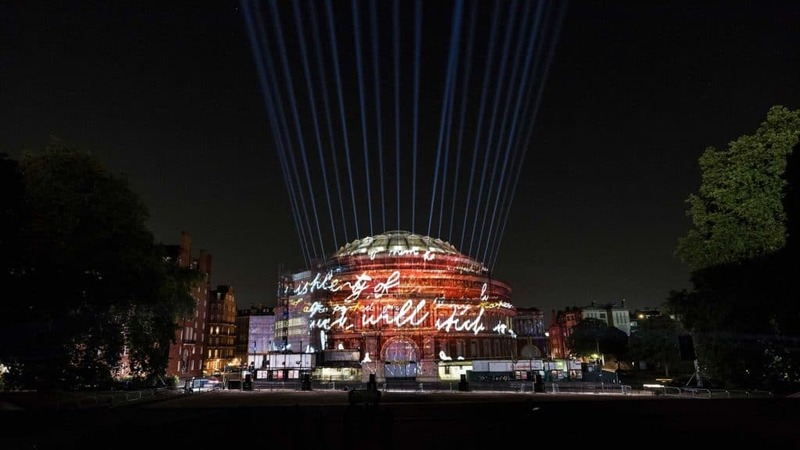 In a unique synthesis of music and visual design, a twenty minute animated piece was projected onto the external and internal façades of the Royal Albert Hall, accompanied by Meredith’s new work for orchestra and chorus, performed by the BBC Symphony Orchestra, under Sakari Oramo.